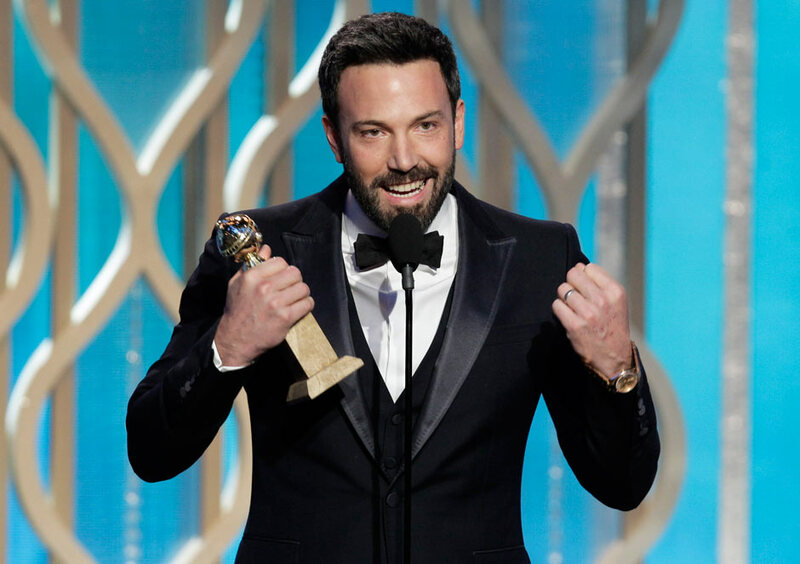 The 70th annual Golden Globes award ceremony took place this weekend and all the stars were out in force in the red carpet once again. There have been some unbelievable films and dramas this year and these awards are the perfect celebration year in year out. We were sure to keep a particular eye on the Male guests in order to see if they’d tried anything new out on the red carpet. We’re always looking for celebrities that dress with some Urban flair that we can add to our catalogue of Urban Males. 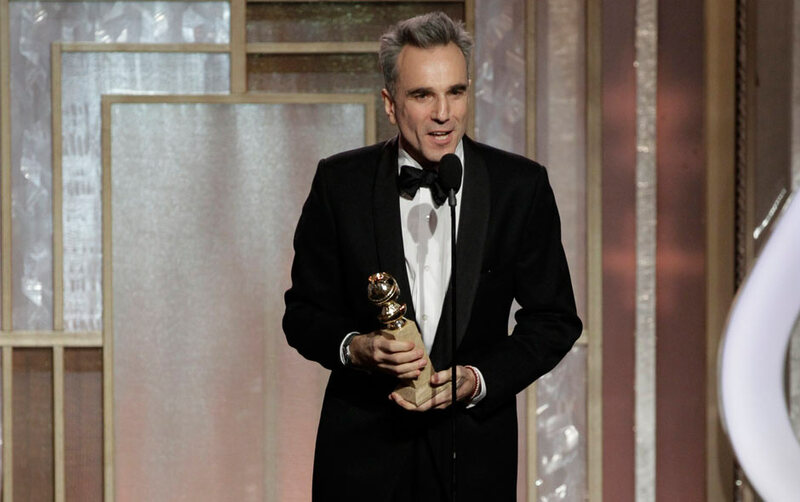 Actor, Drama – Daniel Day-Lewis, Lincoln. 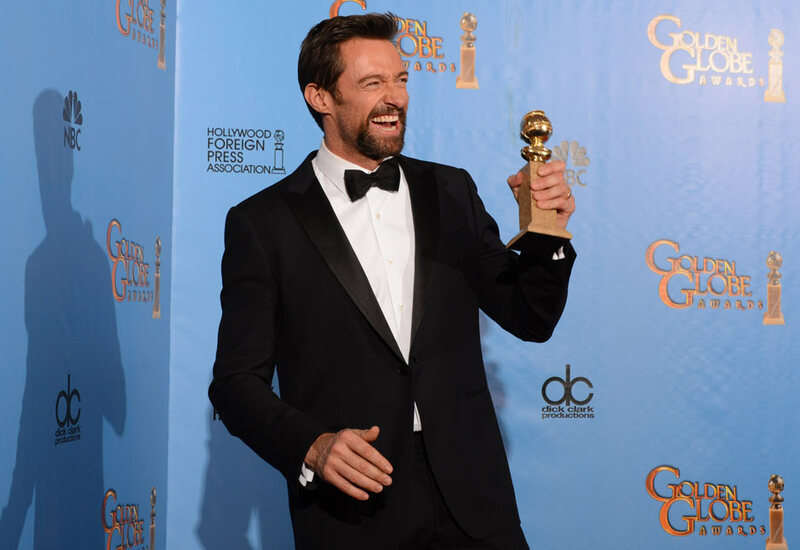 Although the red carpet is usually centered around the women and their elegant gowns, we think that this selection of male winners really showcase how a true talent can accept an award in true style.